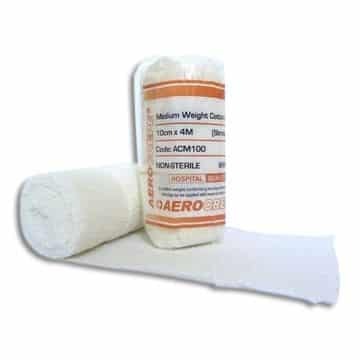 AEROCREPE elastic cotton crepe bandages are of an elastic conforming nature which is durable and suitable for immobilisation and compression techniques. 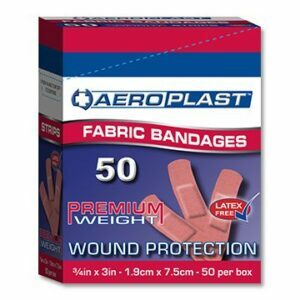 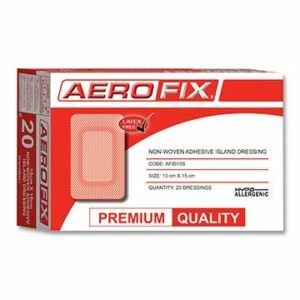 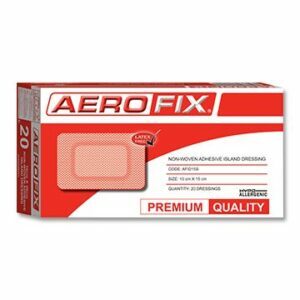 AEROCREPE light cotton crepe bandages have a built in bandage clip for a convenient method of fastening the bandage. 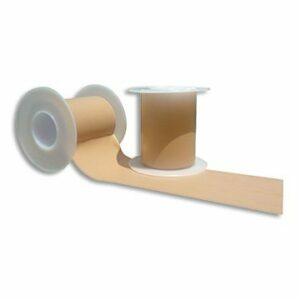 Larger size bandage have two clips, smaller bandages have one.